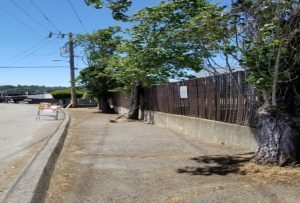 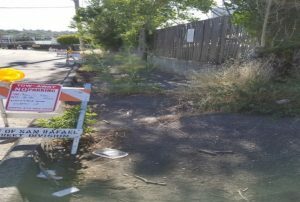 On Saturday June 16th, commercial property owners and the City of San Rafael Street Division joined forces to perform a clean-up of the commercial area located on Simms St, Dodie, and Golden Gate Dr. 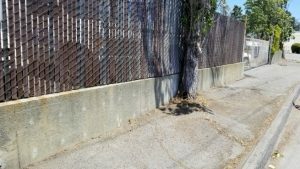 Volunteers from Bellam Self-Storage and other business owners from the area, pulled weeds, swept streets, sidewalks and litter picked throughout all of the streets listed above. 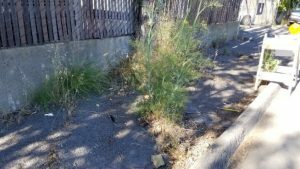 City crews refreshed the red curbs and removed the collected debris.